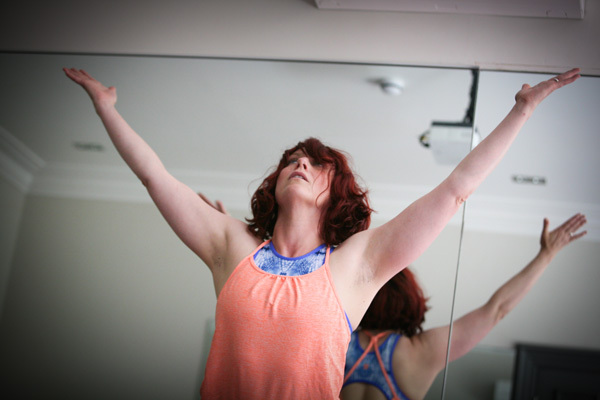 Our online yoga teacher training courses are designed for yogis who want to be the best support they can be for the women they work with as they journey through womanhood. On the whole, Western society doesn’t give women the support they need as they journey through womanhood, but you can. 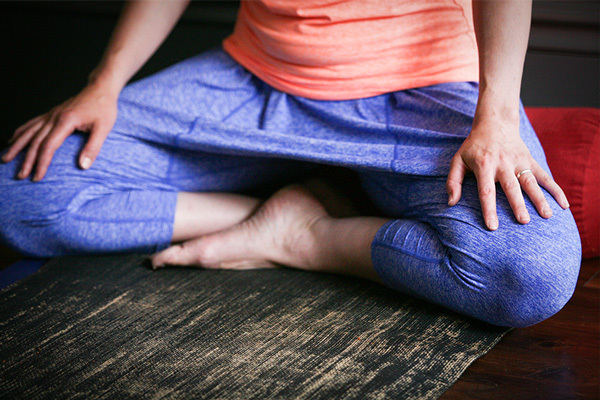 By developing your understanding of the ever changing needs of women’s bodies as they move through life, you’ll be able to confidently use the incredible nurturing power of yoga to support both yourself and other women by helping them deepen the inner connection they have to their own bodies at pre-conception, during pregnancy, postnatally or in fact at any stage of life. Study whenever and wherever you choose in a way that suits your lifestyle, family ties, work commitments or finances. 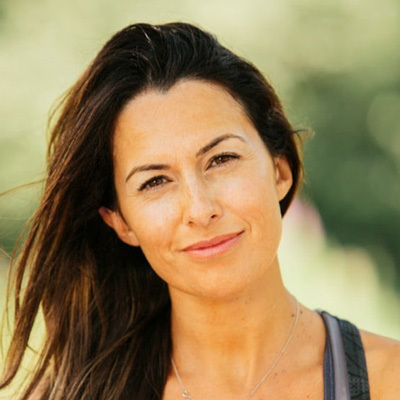 With almost 15 years’ yoga teaching experience and ten years working with women at every stage of life, from a girl just entering womanhood to women wanting to conceive, during pregnancy, birth or motherhood or transitioning into menopause, our founder Lara Heppell is passionate about teaching, mentoring and coaching the fertility yoga, pregnancy yoga and postnatal yoga teachers of the future. 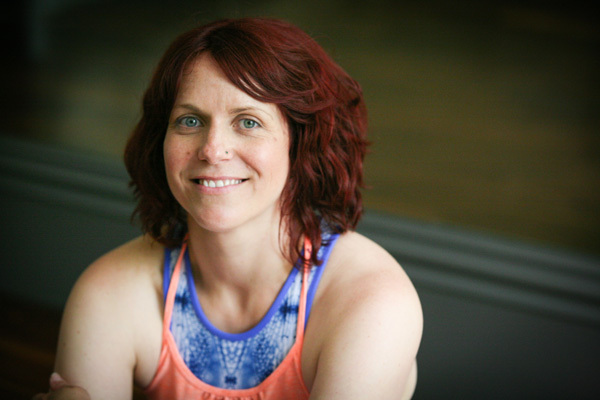 She would love to be part of your journey as you develop as a yoga teacher through our high quality, flexible and professional yoga teacher training. Self-motivation – to set and maintain your own high standards and complete the coursework. Discipline – to study, research and complete the assignments. Time – to devote to passing your course with a good grade. As a rough guide, most students complete the Pregnancy Yoga Teacher Training Course within 9 months by studying around 5 hours per week, although you could finish the course more quickly if you wanted to! 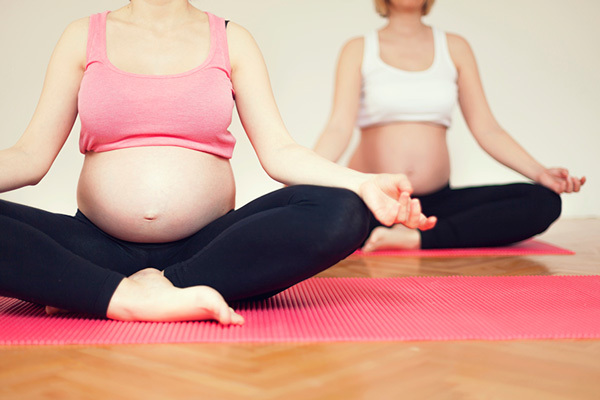 As a yoga teacher, I wanted to branch out and explore Fertility Yoga. I loved getting stuck into all the reading and research and was fascinated by what I learnt. I particularly enjoyed exploring the sacral chakra in more details and also understanding more about Assisted Reproductive Technology and how Fertility Yoga can work alongside those receiving treatment. It has certainly taught me a lot and I want to keep evolving. Each module has an assignment consisting of 3 or 4 questions depending on the course. These include the creation of relevant, useful course handouts, questionnaires, promotional fliers, lesson plans, course plans and some essay questions. None of the questions are multiple choice. 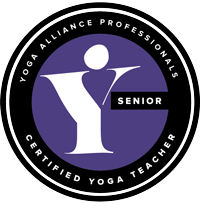 All of them require you to study the course materials and recommended reading and write essays and course plans based on your experiences, opinions and research, incorporating asana, pranayama, savasana, meditation and relaxation. You’ll be given clear guidelines for each assignment and must complete each assignment before moving on to the next module. Assignments that don’t follow the guidelines or are below standard will be returned ungraded with feedback as to why you need to resubmit it. During the assignments, you’ll create plans for your business and courses as well as handouts for your students. This means that when you finish the course, you will have a comprehensive business plan, detailed course plans and a portfolio of teaching aids for your classes, leaving you free to focus on your teaching and concentrate on your students right from the start. All your handouts and plans will need to be well presented (no spelling or grammar mistakes), visually appealing and accurate, using colour, logos and/or pictures as necessary. When you sign up to one of our courses, you will be assigned your own personal tutor who will support and mentor you throughout the course as much as you need. You can ask your tutor for guidance whenever you need help. We’re available wherever you are in the world via email, FaceTime or Skype. 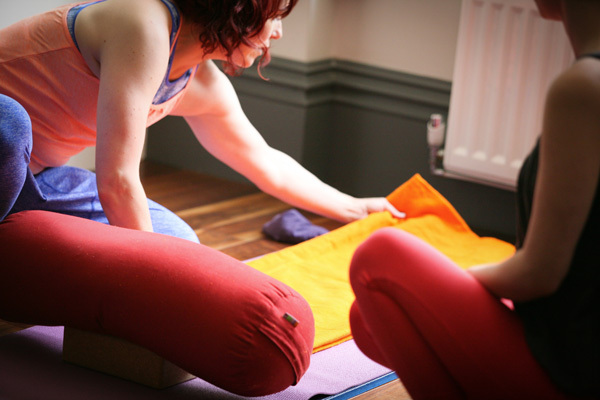 The Postnatal Yoga Teacher Training Course and the Fertility Yoga Teacher Training Course must be completed 6 months from the date of enrolment. The Pregnancy Yoga Teacher Training Course must be completed 9 months from the date of enrolment. However, if you have the time to commit to your studies, you can complete the courses much quicker than this – it’s up to you. We realise that sometimes life intervenes unexpectedly so we’ll usually grant an extension on request. However, we do levy a fee of £100 (€100, $100) to extend the completion period by 6 months. Please note that once our materials have been sent to you we are unable to provide refunds.